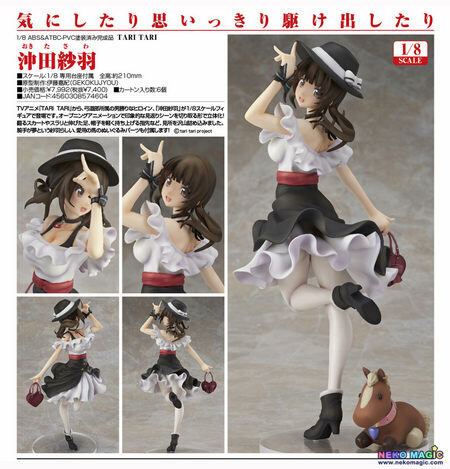 June 10th, 2014 By: GGT Category: 2014/11 release, Figure News. Phat! 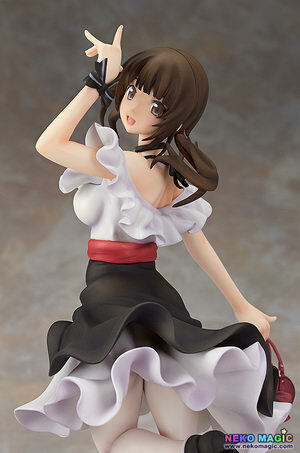 company is going to release the Okita Sawa ( 沖田 紗羽 ) 1/8 PVC figure from the anime “Tari Tari”. Will be released in November 2014. 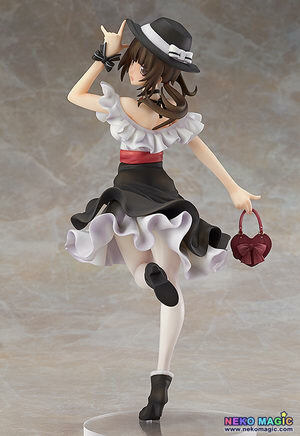 Around 210mm tall, 7,400 yen. The archery club member with a friendly personality. 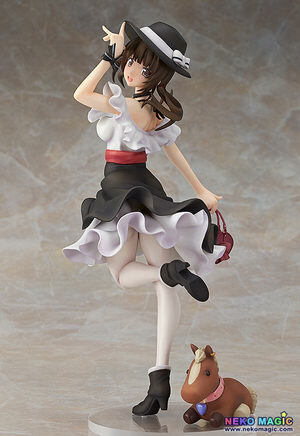 From the anime series ‘TARI TARI’ comes a 1/8th scale figure of the strong-willed member of the archery club, ‘Sawa Okita’! 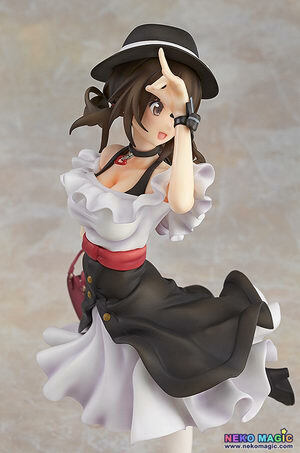 The figure is based on the memorable scene from the opening theme, where she looks backwards and tips her hat. 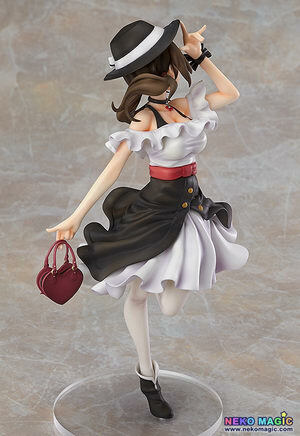 The figure is filled with highlights, from her fluttering skirt and slender long legs to the delicate finger lightly pushing her hat upwards. A little plushie horse is also included to display beside her, reminding everyone of her dream to become a horse rider.